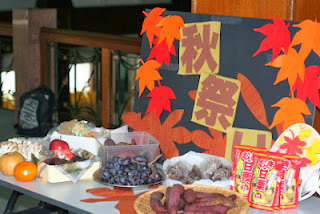 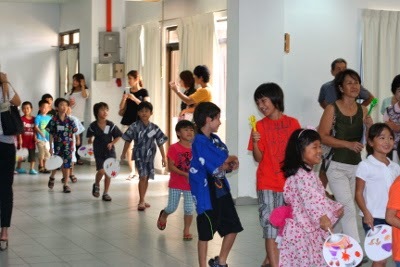 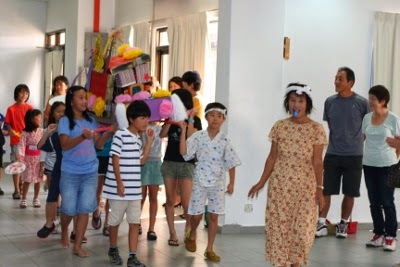 We had a harvest festival at Japanese Saturday School. 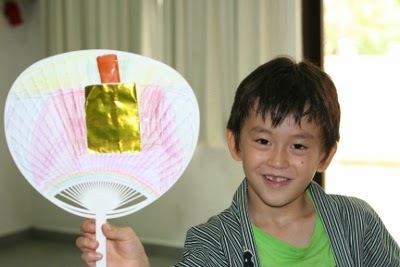 Some parents helped prepare sweet potatoes, one of the teachers spent hours to make an Omikoshi, and we all enjoyed it. Some of the kids don't even know what autumn is like, but they had a good time.